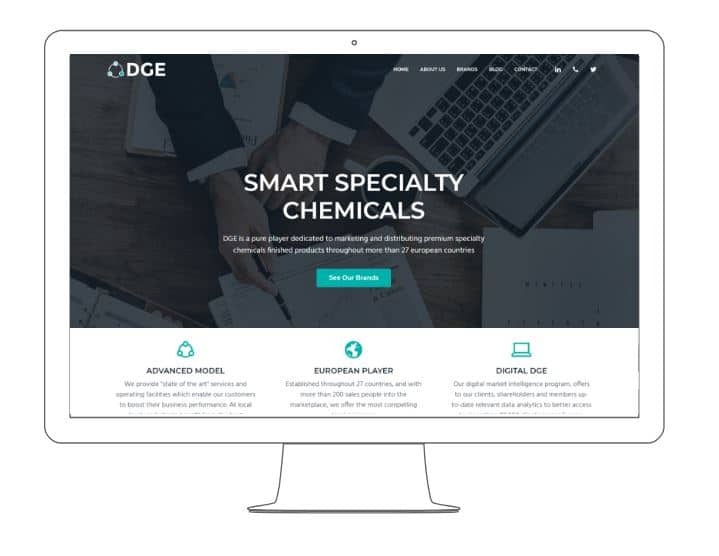 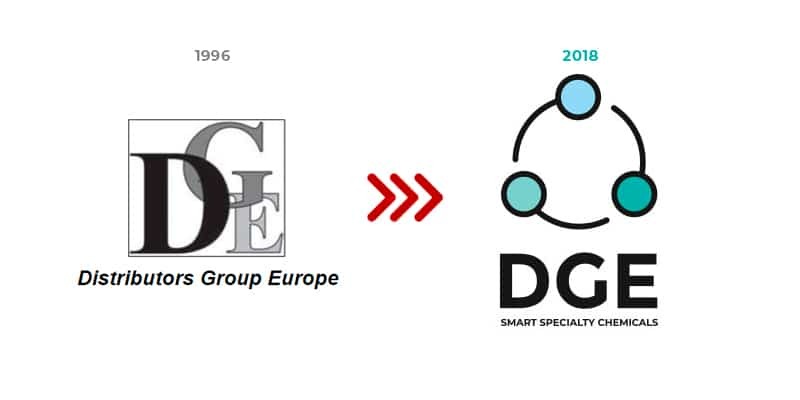 The DGE – Smart Specialty Chemicals, a marketing and distribution network for specialised chemical products have announced today the launch of a redesigned website and its new corporate branding. 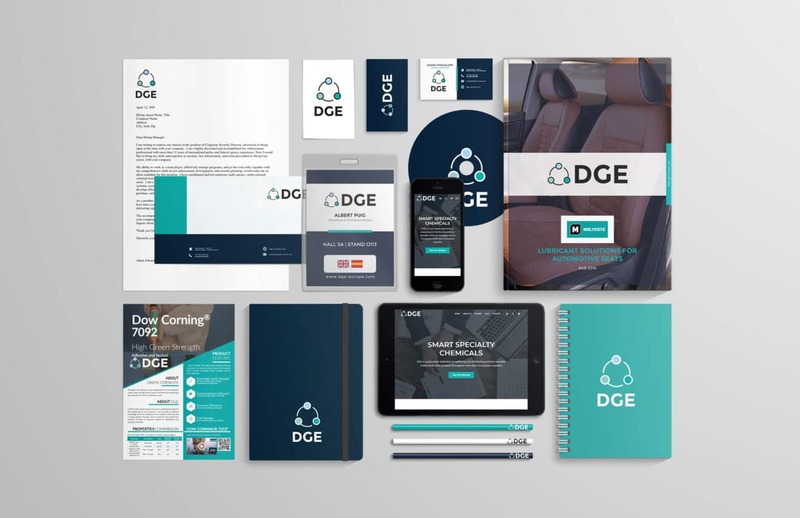 The change goes beyond traditional rebranding projects, since the main objective has been to adapt our business model to new digital channels. 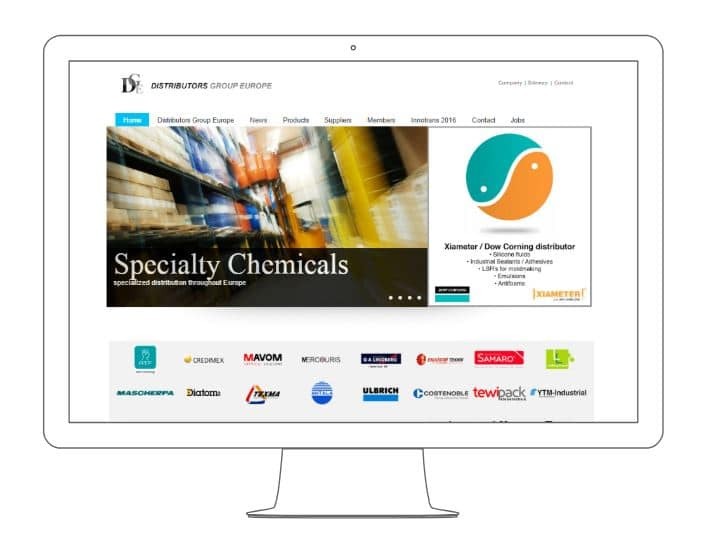 Our new responsive website (dge-europe.com) is designed to provide the ultimate user-friendly experience with improved navigation and functionality across all digital devices. 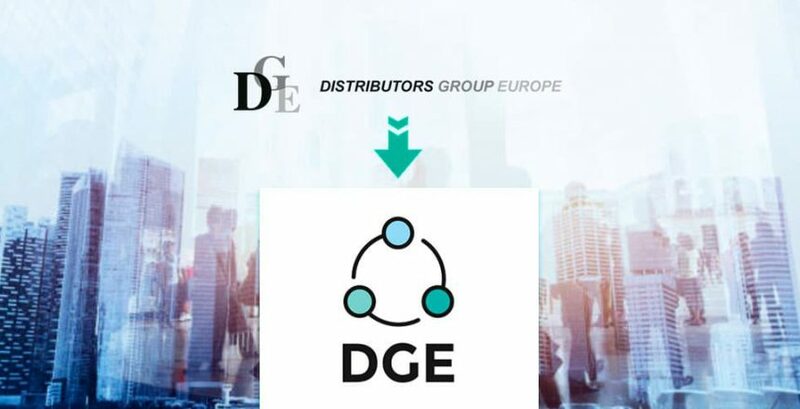 Digital DGE – our market intelligence program offers our clients, shareholders and members with access to up-to-date and detailed analytics to connect them to more than 80,000 end users throughout Europe.